Looking for a splendid beach vacation in Sri Lanka? Negombo retains much of its pristine beauty with its unspoilt beaches and iconic attractions. Let’s look at the top things to see and do in the area. 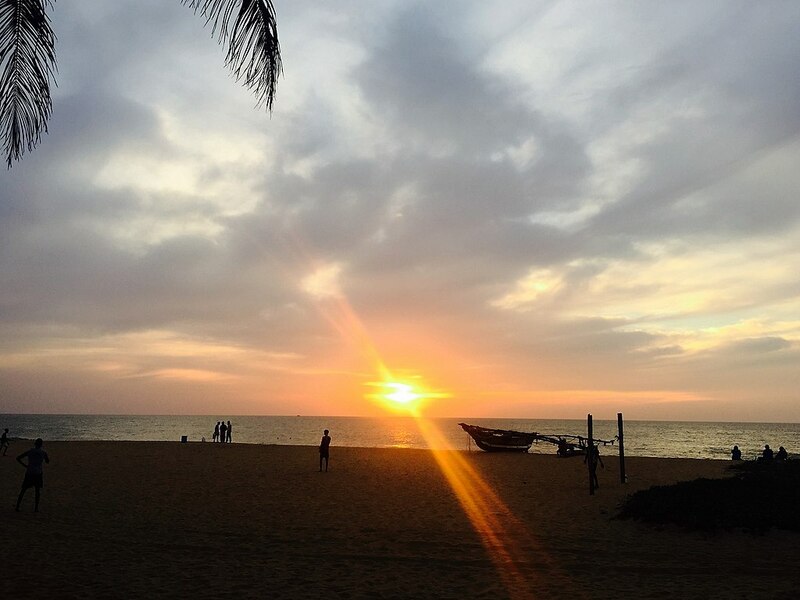 The Negombo beach is one of those spots that can offer you an incredible amount of relaxation and serenity apart from its main offerings. This gorgeous beach has become a popular hotspot among many tourists since it is an ideal place to practise some of the exciting water sports like windsurfing and diving. You can simply enjoy some down time or go for an early morning walk and witness the boats set off from the beach for daily fishing runs. Away from pampered luxuries and tightly bound with seaside serenity is the Angurukaramulla Temple in Negombo which comes as a charming religious site that showcases the rich cultural history of Sri Lanka. The temple has gained popularity for its majestic dragon entrance and the 6-metre high Buddha statue. It is a great place to experience some of Sri Lanka’s vintage architecture. If you’re staying at a hotel in Negombothe likes of Arie Lagoon, it will take only 20 minutes to reach the temple. Negombo is a pioneer of handmade jewellery, toys, and souvenirs! While you’re in the area, you’ll find an abundance of places to go about with your regular shopping, so items like clothes, knickknacks, tea and even cinnamon are plentiful. Would like to enjoy your dinner on a catamaran? Featuring a scrumptious island-style dinner buffet and a stunning sunset, you’ll find no better way to indulge in a memorable dining experience than on an evening catamaran sail in Negombo! Next Post Attidiya Bird Sanctuary Sri Lanka – Rejoice with nature!